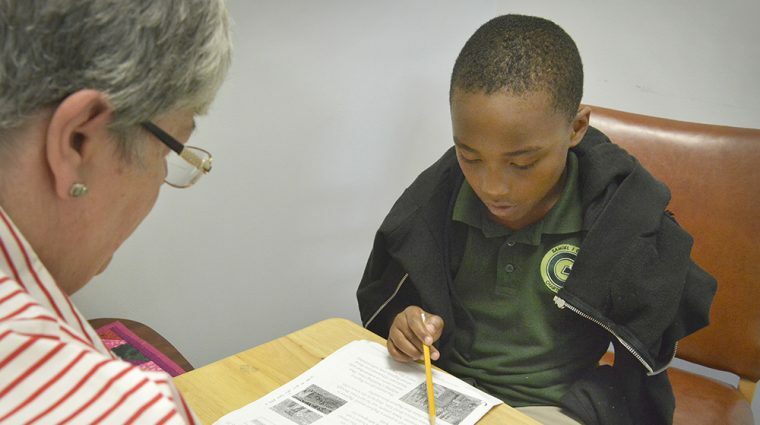 Leading by example - no matter the age. 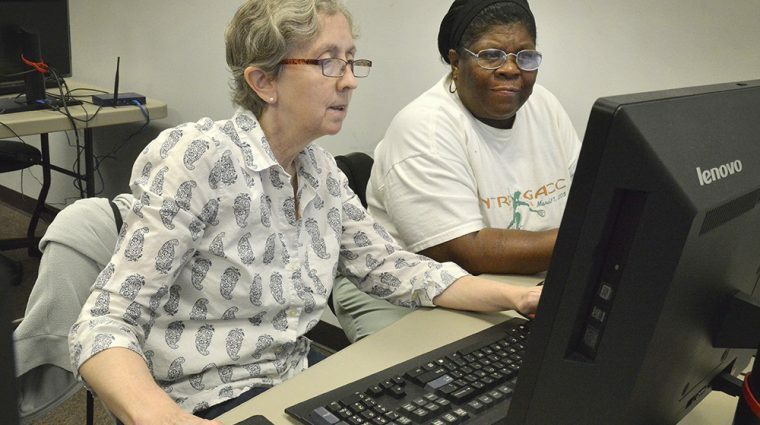 Peace Center offers opportunities for participants to learn computer basics. 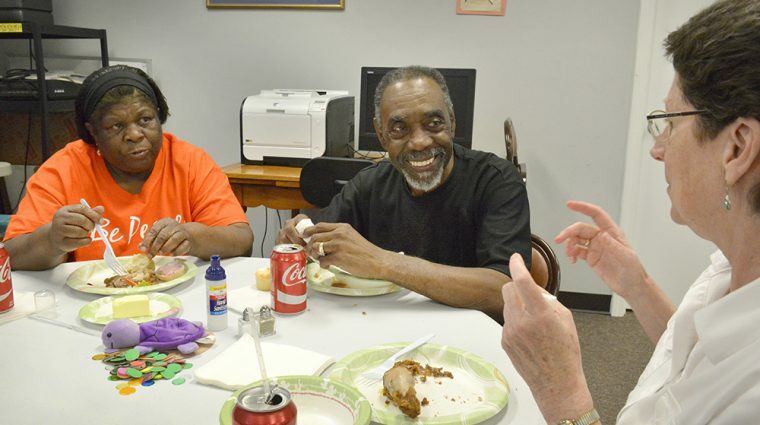 Seniors are invited to monthly luncheons at the Peace Center! 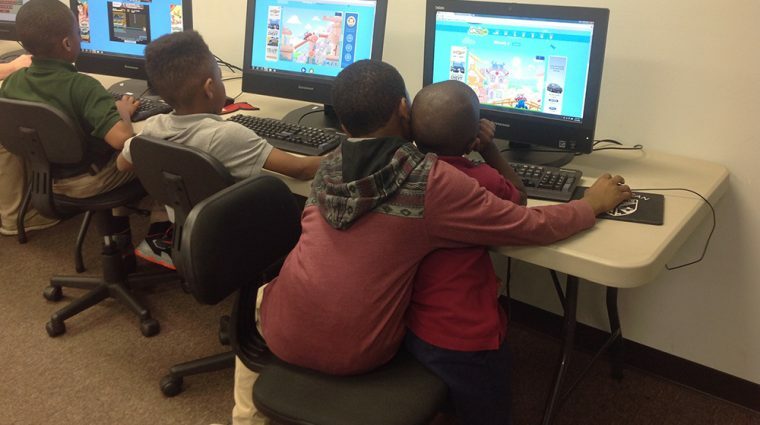 The Peace Center offers students additional homework assistance outside of the classroom.